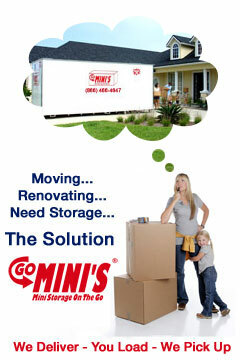 The best mobile storage container is now available in Kentucky & Southern Indiana! 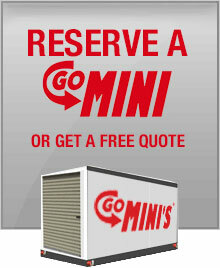 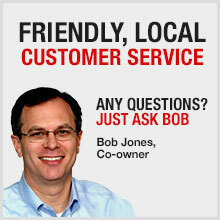 At Go Mini’s, our goal is to assist you in achieving a smooth and problem-free move. 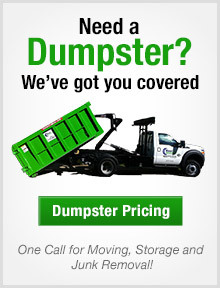 Provided below are forms and checklists to guide you through the process and ensure a more efficient and successful move.